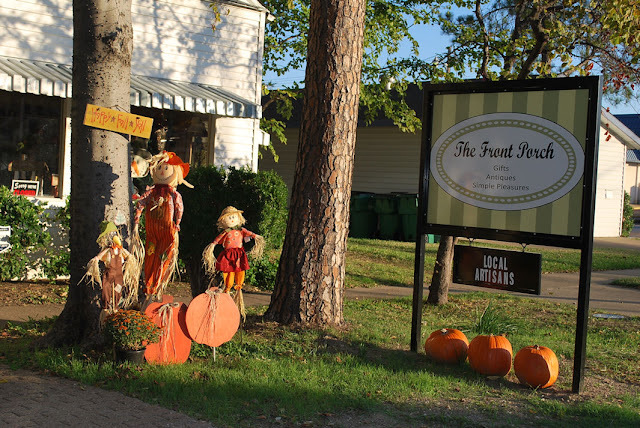 The Front Porch is a new gift shop located at 304 North Catherine, just a few blocks off of Moore Ave. You can reach them at 469-474-7888. Terrell ISD needs sponsors for the newly formed Robotics teams at Kennedy, Long, Wood, and Furlough schools. They need 10-12 sponsors willing to donate $25 each for the purchase of team shirts and to help with travel expenses. If you can donate or want more information send an email to laurie.blair@terrellisd.org or leave a message with contact info on the Terrell Daily Photo Facebook page. The Old Coach has a mock 4A realignment posted. They have Terrell staying in 15-4A with Forney, along with Tyler John Tyler, Lindale, Whitehouse, Greenville, North Forney and Royse City.